House Speaker Michael Busch suggests some of Maryland's unexpected tax revenue support the Children's Health Insurance Program, known as CHIP. One of the biggest fights may be over taxes. “The top my list is we have to first of all sit down and dissect the federal tax bill and how it affects the state of Maryland,” said House Speaker Michael Busch. The Comptroller’s office is crunching the numbers to determine exactly what the new tax law looks like for Maryland. At a Board of Public Works meeting last month, Gov. 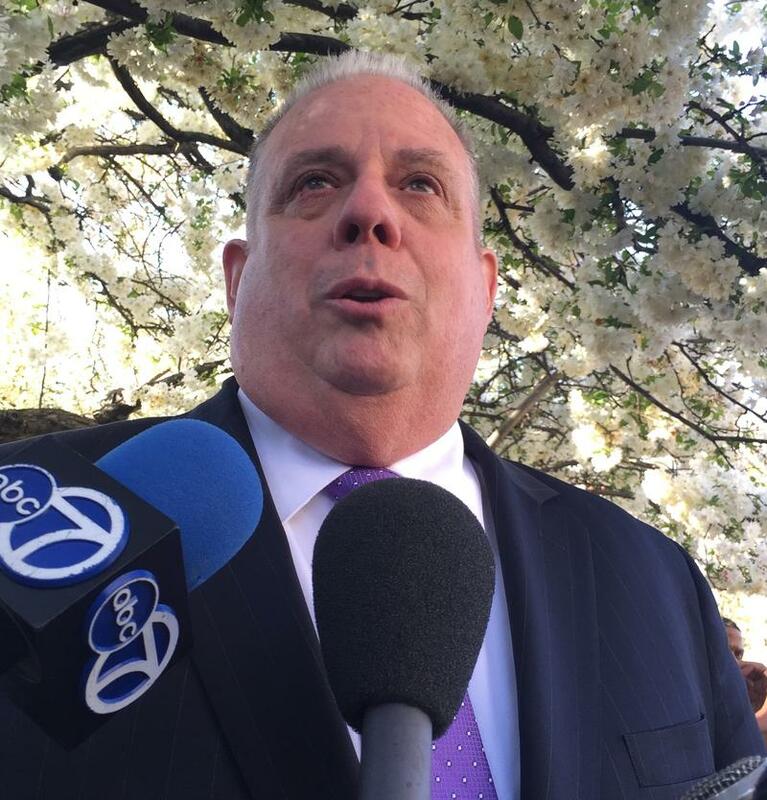 Larry Hogan said some residents will see higher taxes, others will see lower taxes. “One thing is clear is that due to the loss of several long-standing federal tax deductions and exemptions that are tied to Maryland taxes, that Maryland state revenue is likely to increase by hundreds of millions of dollars,” he said. At the meeting, he announced plans to introduce legislation returning money to taxpayers. “Our goal will be to leave all of that money in the pockets of hardworking Marylanders,” Hogan said. But Busch said the state should also consider allocating some of that money to certain programs that need it. When Congress passed the changes to the tax code, it also ended enforcement of the penalty for not buying health insurance. 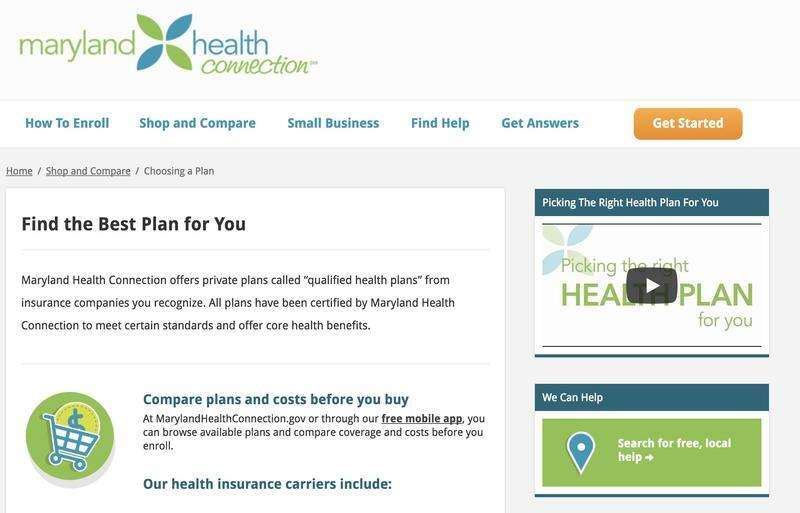 CareFirst, Maryland’s largest health insurer, has warned that the change will lead to rising premiums and the collapse of Maryland’s individual insurance market. A state commission is expected to release a report in the coming weeks detailing different options for strengthening the market, and lawmakers plan to take up the issue during the session. Stemming record levels of violence in Baltimore could be another sticking point. Hogan has said he will introduce legislation preventing repeat violent offenders from qualifying for early release or parole, and increasing minimum sentences for offenders who use guns in violent crimes. 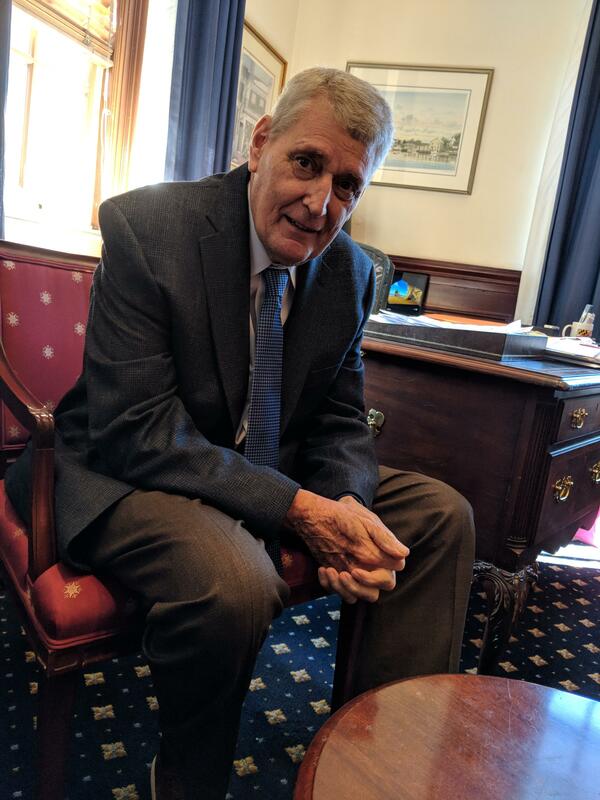 Across the political aisle, Senate President Mike Miller said tough-on-crime policies like those Hogan has proposed aren’t the right approach. 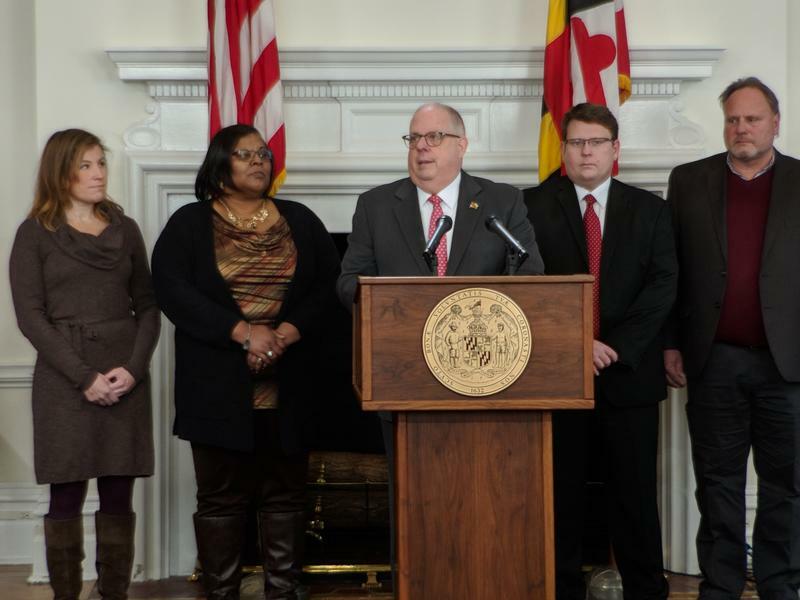 On Monday, Hogan laid the groundwork for a fight on education. He announced legislation that would make test scores account for 80 percent of a school’s rating, which is used to classify schools as “failing.” It’s something the Maryland State Education Association teachers union vehemently opposes. The move would effectively reverse a contentious law that passed last year. Hogan vetoed that legislation last year, but the General Assembly voted to override the veto. Legislative leaders also plan to overturn two other vetoes Hogan issued last year. 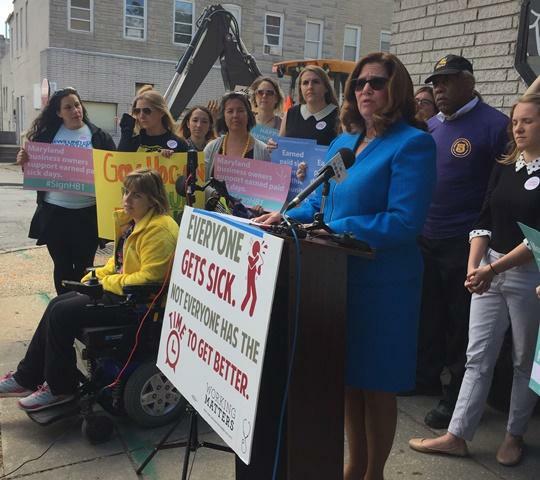 One vetoed bill would require businesses to offer their workers paid sick leave. The other would remove questions about criminal history from Maryland college applications.